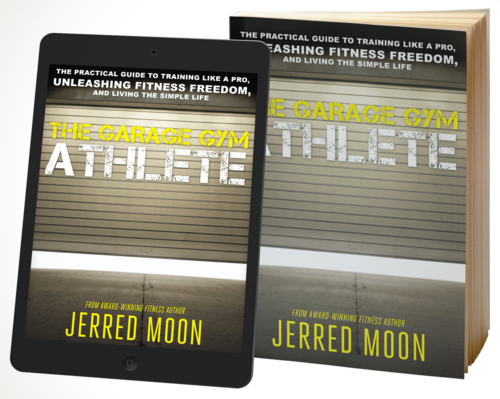 Chapter 1: What is a Garage Gym Athlete? Chapter 2: Why Be a Garage Gym Athlete? Chapter 26: Are You Ready for Fitness Freedom?